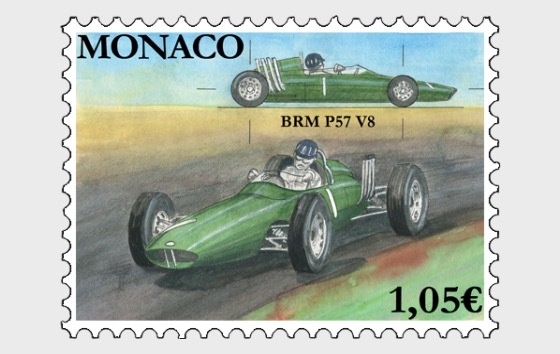 The BRM was the fifth Formula 1 car designed by British Racing Motors. Folloeing on from the P48, the 1962 BRM P57 was succesful in its first competitive outing. The car won four races in its first season, helping Graham Hill to secure his first world championship title.